Skyrim Nexus, Nofumasa and Palistov. 19 Jun 2013. 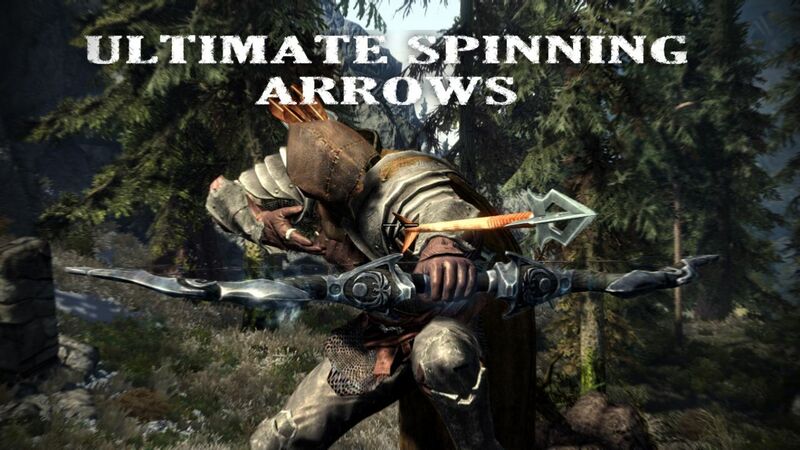 Ultimate Spinning Arrows. 19 Jun 2013 <http://www.nexusmods.com/skyrim/mods/37358>.